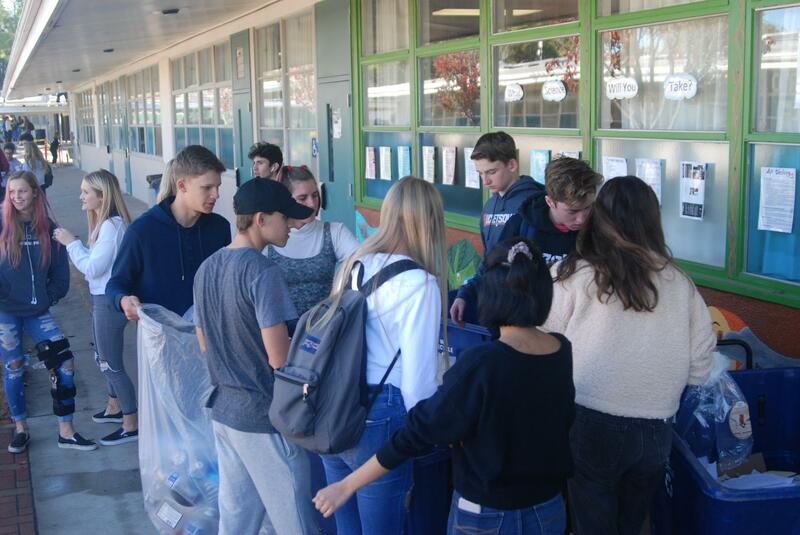 Every Thursday, teachers and faculty members at Thousand Oaks High School set out their recycling bins for students to collect during lunch. These students have been dedicating their time to make an impact on the school campus and are part of Environmental Club, which is led by junior Marina Zernik. Zernik joined Environmental Club during her sophomore year because she wanted to learn how she could have a positive impact on the environment and was encouraged by Mrs. Heather Farrell, the AP environmental science teacher, to join. She recently became president of the club during the start of her junior year and she hopes to find ways to encourage others on campus to become more aware of the environment. 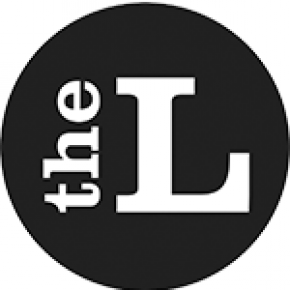 “We meet every Thursday and we do the recycling, and then every other Tuesday we’ll meet for other things that we need to work on besides just recycling,” Zernik said. As part of their effort to have a positive impact on the school campus, Environmental Club supplies recycling bins for every classroom, as well as several others in various spots around campus. Every week they divide into two groups and take all of the recycling from the smaller bins and empty them into larger bins so they can sort the contents and dispose of them properly. “I want to do my part to help protect the beautiful earth we live in,” junior Erin Hinkley said. Hinkley joined Environmental Club this year because she enrolled in AP environmental science and became aware of the problems going on in natural habitats. She was inspired by Mrs. Farrell to start recycling more and to limit her impact on the environment. During club meetings, members have also discussed how China has placed a ban on importing plastic, which is impacting environments around the globe because nations have lost around half of the land they were export their recycling to. Environmental Club also built the school habitat, which is in between the C and B buildings at TOHS. The school habitat is a garden that contains plants that are native to California. Zernik hopes that the school habitat will gain the attention of teachers and can become a place where they can bring their students to learn about the different types of plants through information sings found in the garden. In the near future, students will even be able to plant their own in vegetables in the raised garden beds that Environmental Club has.